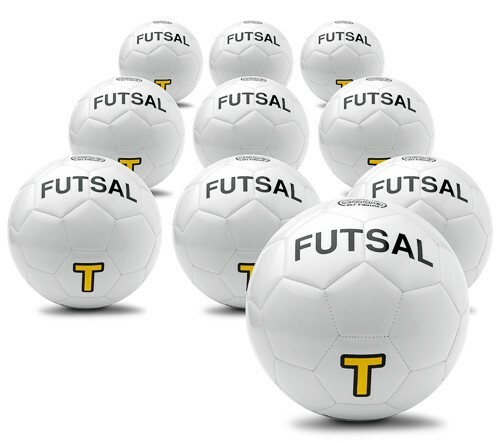 You will receive a set of 10 Futsal Balls, size 4, which have a 4-layer coating providing optimum resistance. 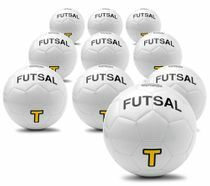 The Teamsportbedarf.de Futsal Balls show a low bounce and meet the prescribed standards of FIFA. Due to its glossy PU material, the balls do not just have a great shiny appearance, but are also water resistant. The ball weight is about 400-440 g and inside there is a quality TPU ball bladder. 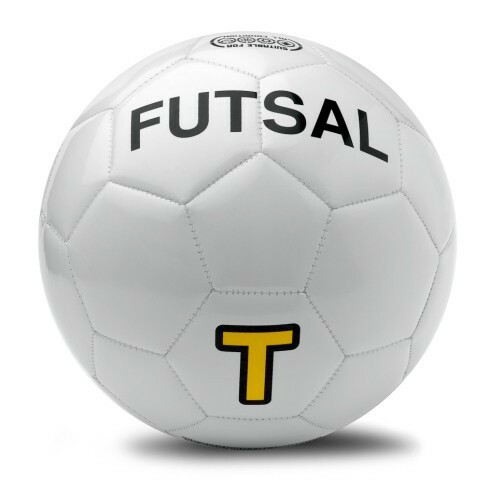 The individual Futsal or matching futsal training exercises can also be bought in our SHOP. Teams from many professional sports already use our products. provides optimal resistance, and is water repellent. You can find the matching futsal training exercises HERE.